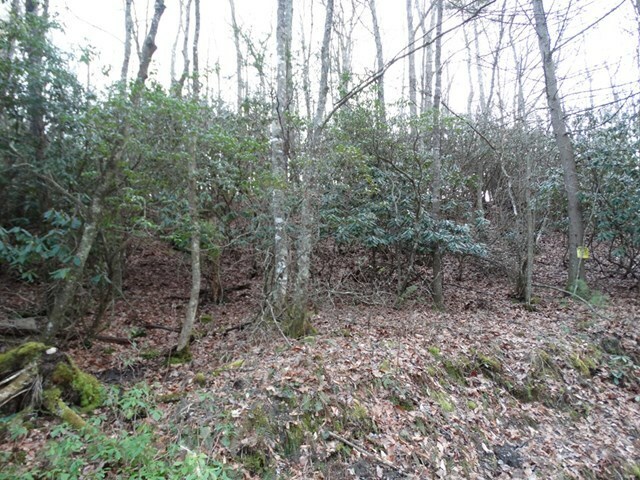 9.3 Acres with a small creek.. Property is near the Commonwealth Of VA Commission Of Game & Inland Fisheries. 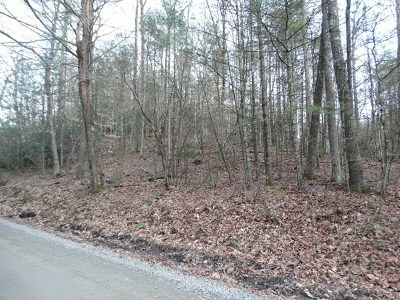 Land is completely wooded and unrestricted. Great for hunting, camping or a nice home site for privacy. 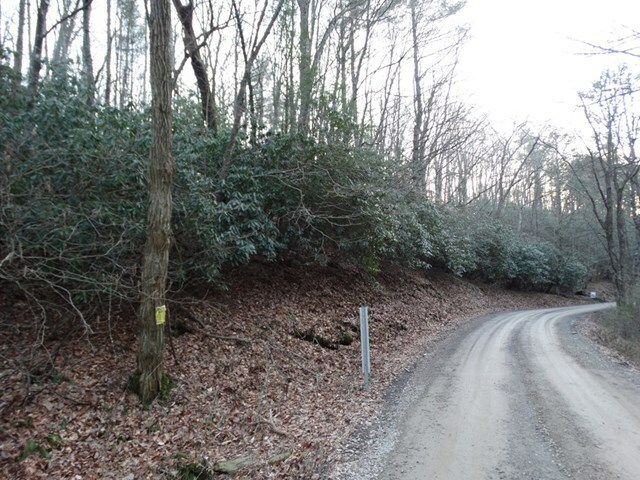 Property is located only 2.5 miles from the Blue Ridge Parkway. Taxes are estimated. 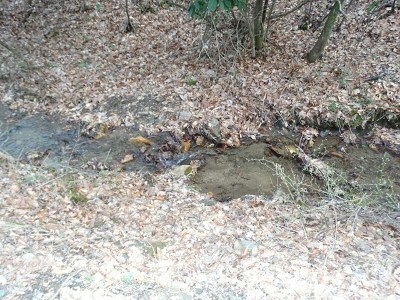 There is a spring on the edge of the property that supplies water to the house across the road.